Independent can didate Jaime “El Bronco” Rodriguez defied eight decades of precedent Sunday to win the governor’s office in Nuevo Leon, one of Mexico’s wealthiest states, in a rebuke of the established political parties. “Los Supercivicos,” which translates loosely to “The Super Citizens,” are engaging Mexican voters with their unique brand of politicized satire. In the past, the group of Internet stars has turned its cameras on the government, police, pedestrians and drivers with viral videos that have garnered millions of views. The social movement rejected claims that it supports spoiling ballots, but also denies that it supports the electoral process. 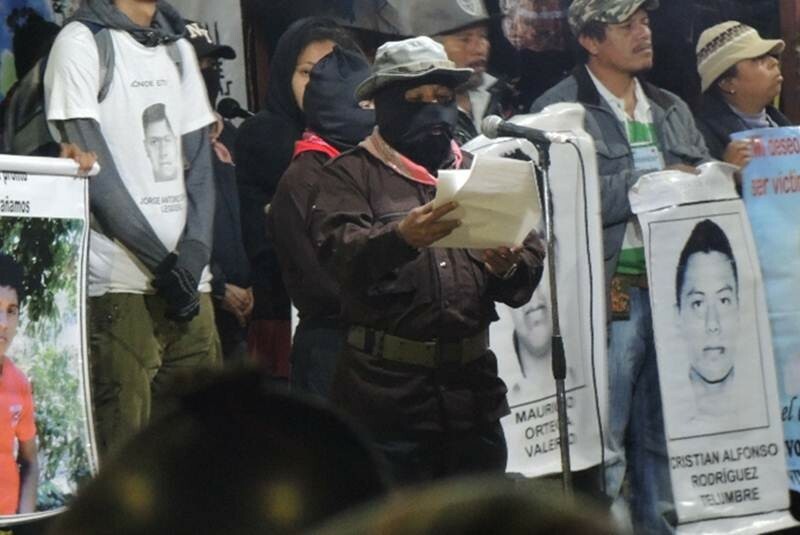 The Zapatista Army of National Liberation (EZLN) reject calling for an abstention of Mexico’s upcoming midterm summer elections, emphasizing instead the need for people in Mexico to organize. “As the Zapatistas that we are, we do not call for not voting, nor for voting. As the Zapatistas that we are, we do what we do, all that can be done, that is to tell the people that they should organize to resist, to struggle, so as to have what they need,” said the group in Wednesday’s communique, read by Subcomandante Moises at the Critical Thinking Against the Capitalist Hydra Seminar in San Cristobal de las Casas, Chiapas. The indigenous social movement that rose up in arms in 1994 after the North American Free Trade Agreement was put into effect, denounced assertions made that they backed a growing campaign to boycott the state, federal and municipal elections on June 7. PRD has a relatively stronger preference among men in comparison to women, and the age cohort with the highest preference for this party is between ages 36 and 55 years old. Regarding educational attainment, the groups with no formal education and with the highest levels of education have a relatively stronger preference in comparison with the other groups. PAN is an equally attractive option for men and women, and the age cohort with the highest preference for this party is between ages 26 and 35 years old. In addition, the people with the highest educational attainment level have a stronger preference for this party compared to the lowest levels. 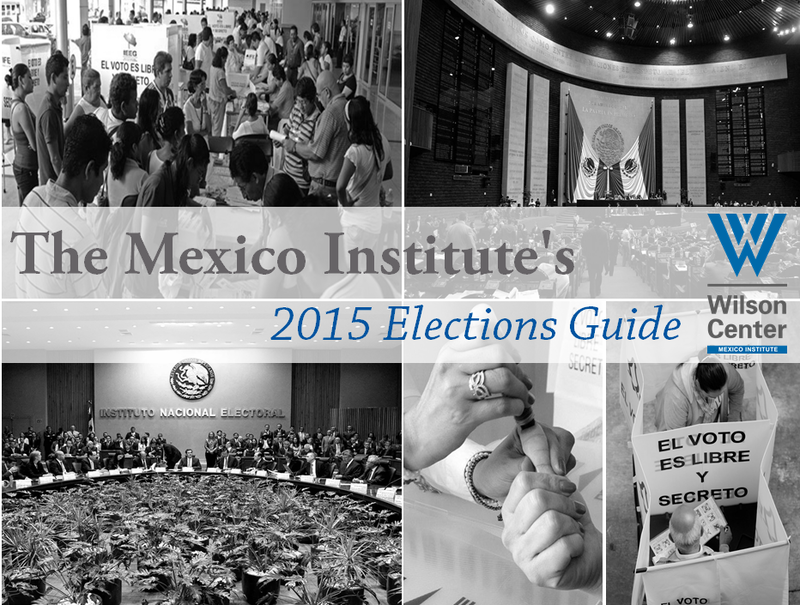 PVEM has a relatively stronger preference among women and among younger voters. On the other hand, according to the poll, people with no formal education and with the highest income levels apparently will not vote for this party. MORENA, the new party whose main leader is Andrés Manuel López Obrador, has stronger preferencs among the people whose highest educational attainment is high school and among people with the highest income levels. PRI has a relatively stronger preference among men, and it increases progressively according to age. Similarly, the party is strong among the people in the two lowest levels of income and education. Below, you will find an infographic in Spanish published by El Financiero. In the first panel, the analysis is made according to 5 age cohorts, in the second panel according to 5 educational attainment levels (no formal education, primary, junior high school, high school, and higher education), and in the third panel, the analysis is made according to 4 income levels. 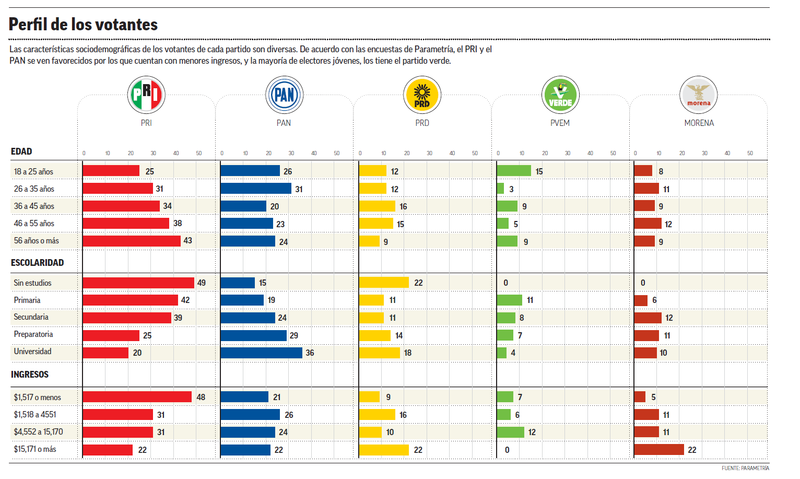 Here you can find the complete analysis in the pollster webpage (in Spanish).